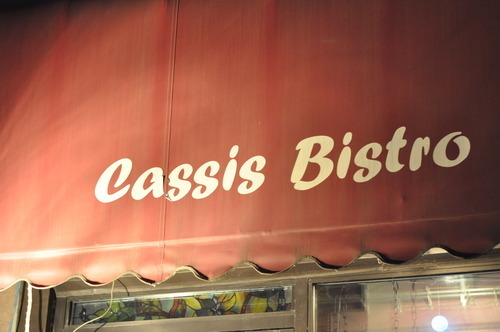 Cassis is an unassuming restaurant in Lakefield’s downtown (about 30 minutes outside Peterborough). Many of the ingredients are locally-sourced and they have a variety of specials surrounding what’s in season. 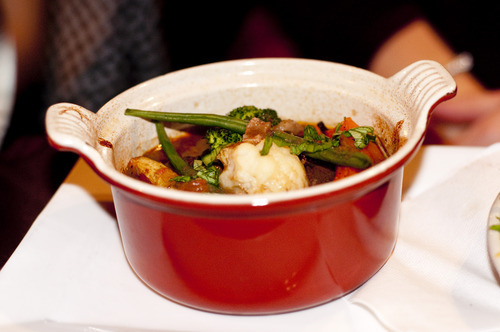 The venison stew was one of their specials. My company reports it was a tasty selection. 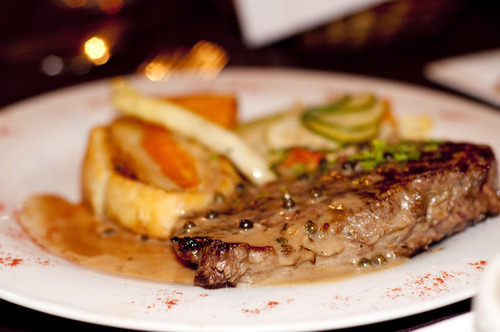 Two of our party had the peppercorn steak - it’s their go-to menu item standby. 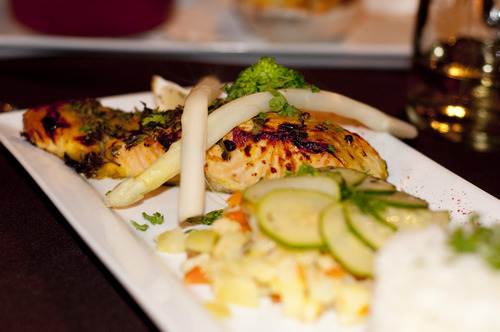 I had the salmon and fresh vegetables. The honey glaze was a nice compliment to the salmon. If you ever find yourself in quaint ol’ Lakefield try out Cassis if you’re looking for an upscale dining experience. Don’t be disappointed if they don’t have seats available - the joint is quite small.